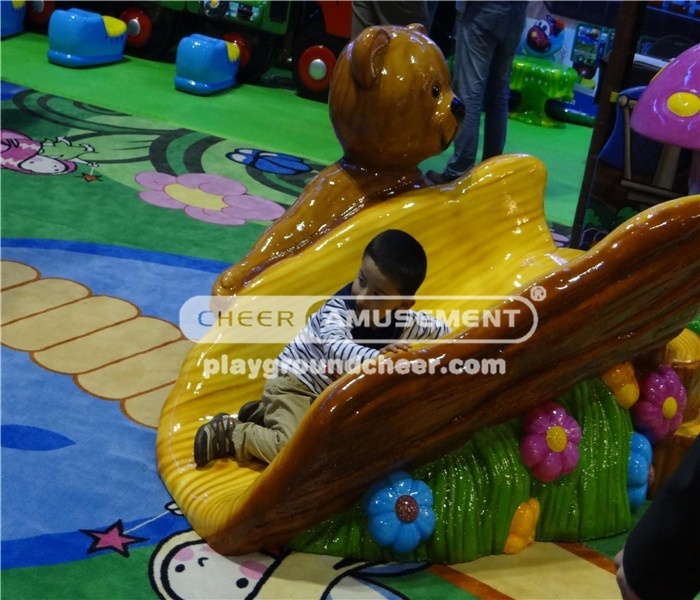 This is a soft slide with steps in bear,flower decoration. Moreover,these foam stuffs are not only soft touching but also very durable. It can be incorporated into FEC to creat more fun elements.